Winters can be aggressive on the skin, quite contrary to the pretty fall leaves and gloomy skies that we love. Skin, especially, goes through a lot during the winters because of the dry air, temperature fluctuations etc. and it’s necessary to take care of it as if it were a baby. Vitamin C is often called your skin’s best friend. Be it in the form of consuming foods rich in vitamin C or using products which contain it, it helps improve your skin’s elasticity and give it a natural glow. As much as your skin needs vitamin C throughout the year, you need a little extra of it during the winters to help you get rid of your stubborn pale winter skin and also to give your skin the strength to get through the season. Anyway the winters call for a change in your skincare routines, so why not do it by making sure you’re getting enough of vitamin C internally as well as externally? 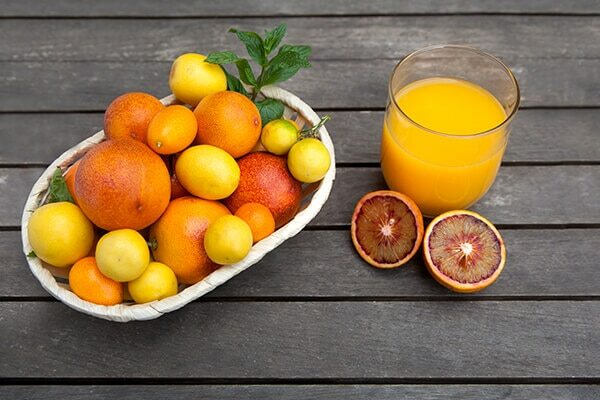 An apple a day might keep the doctor away, but an orange a day keeps skin problems at bay! Start your mornings with an orange or a glass of lemon juice and hot water – this not only gives your skin a healthy glow and increases collagen, but also detoxifies your body from within. Trust us; you will see results in just three weeks! We’re all aware about the wondrous effects green tea has on our skin; its power packed with antioxidants called ‘catechins’ that are anti-inflammatory, antibacterial, help with metabolism and are a blessing to the skin. 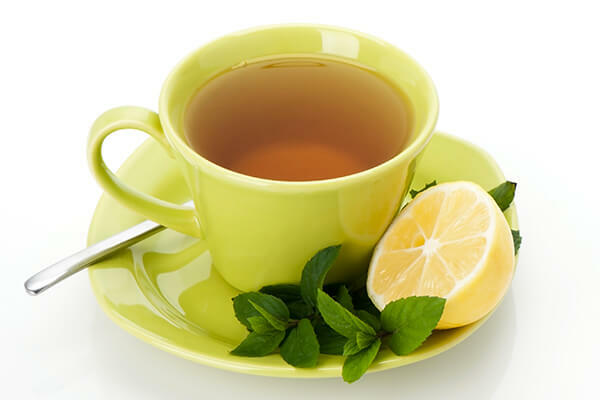 Adding citrus juice to this automatically boosts the bioavailability of the compounds in green tea. The result? 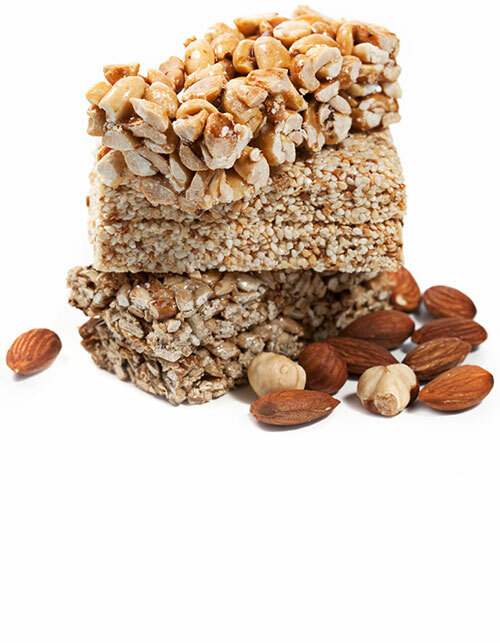 Supple, glowing skin! Although the ‘adrak wali chai’ is a winter fave, try and incorporate at least two cups of green tea infused with a few drops of lemon juice in your daily routine! 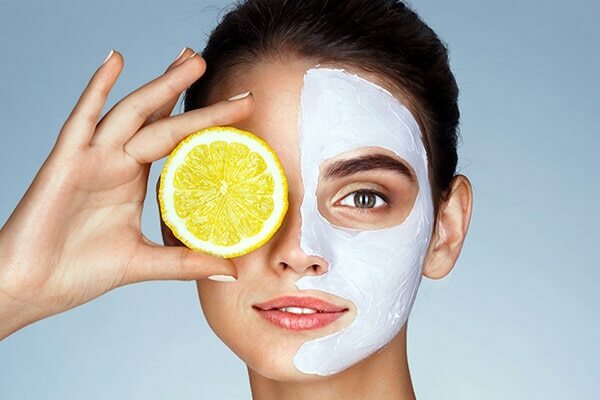 Hit the salon and treat yourself to a relaxing vitamin C facial or squeeze a few drops of lemon juice into your homemade face mask! Let these antibacterial heroes work their magic on your skin and help it emerge brighter and healthier. Remember that applying lemon juice to your skin directly can make it sting. So, it’s always wise to dilute it with water or anything else that suits your skin, for example honey. Using cleansers with antioxidants and vitamin C is a necessity too, now that you’re incorporating it majorly into your skincare routine. 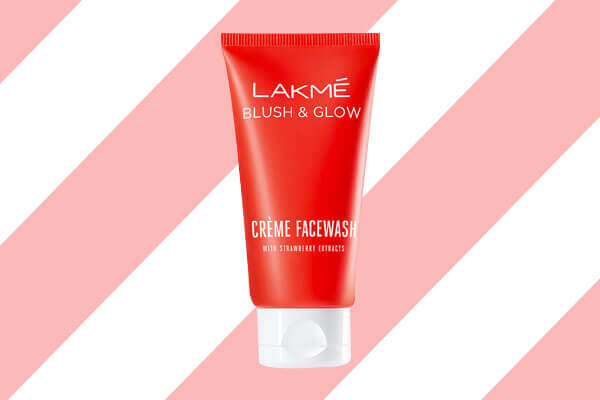 We recommend the Lakmé Blush and Glow Crème Face Wash which gives your skin a healthy glow without sucking out moisture from it as it’s loaded with hydrating and moisturising properties. Post any vitamin C treatment, it’s important to hydrate the skin well. Trust a water-based moisturiser that gives your skin just the right amount of hydration without making it greasy! Doesn’t take too much time to incorporate all of the above for the betterment of your skin, does it? We swear by these tips, so, try them yourself and see the results!